Perth Amboy Artworks works to stimulate economic and community development using Arts & Culture. Founded in 2015, we are a nonprofit corporation with 501 c3 tax-exemption status. We believe Arts & Culture make communities stronger and more enjoyable places to live and we have experienced first hand the positive impact of community based arts efforts. We are celebrating Perth Amboy through Arts & Culture. Our current programming has been to help revitalize Perth Amboy by creating public art and by producing pop-up events. Our pop-up events show off Perth Amboy’s unique and historic properties and add vibrancy to our waterfront and downtown. Our events bring the community together, improve quality of life, and attract visitors to the City. 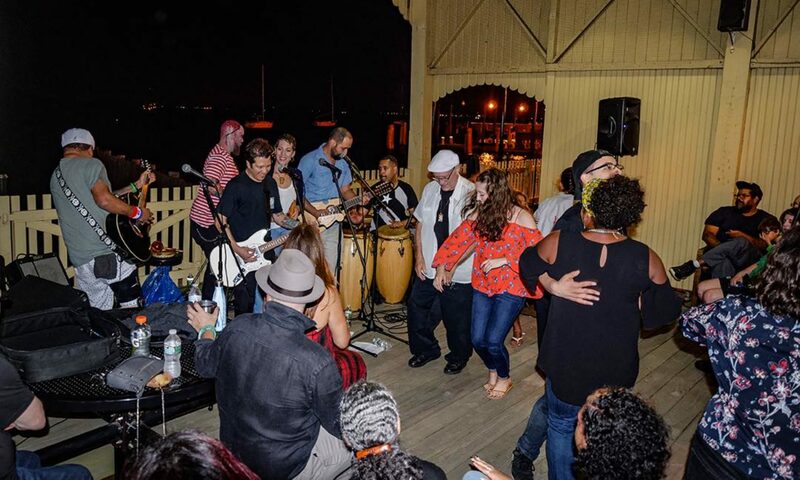 The projects create new interest in businesses, give local artists opportunities, and also interest potential new residents who are looking for progressive communities with local activities in a beautiful setting like Perth Amboy offers. Cities are coming back in NJ, and Arts & Culture are driving that revitalization.